New mini series starting on Halloween night! 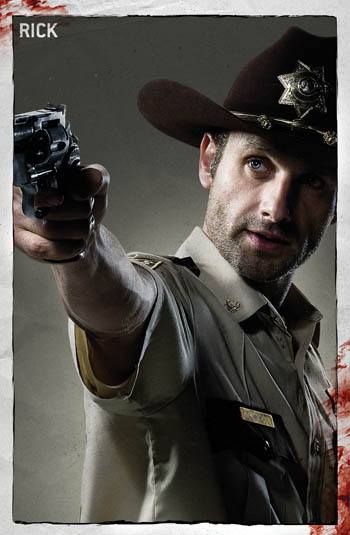 Waking up in an empty hospital after weeks in a coma, County Sheriff Rick Grimes (Andrew Lincoln) finds himself utterly alone. The world as he knows it is gone, ravaged by a zombie epidemic. 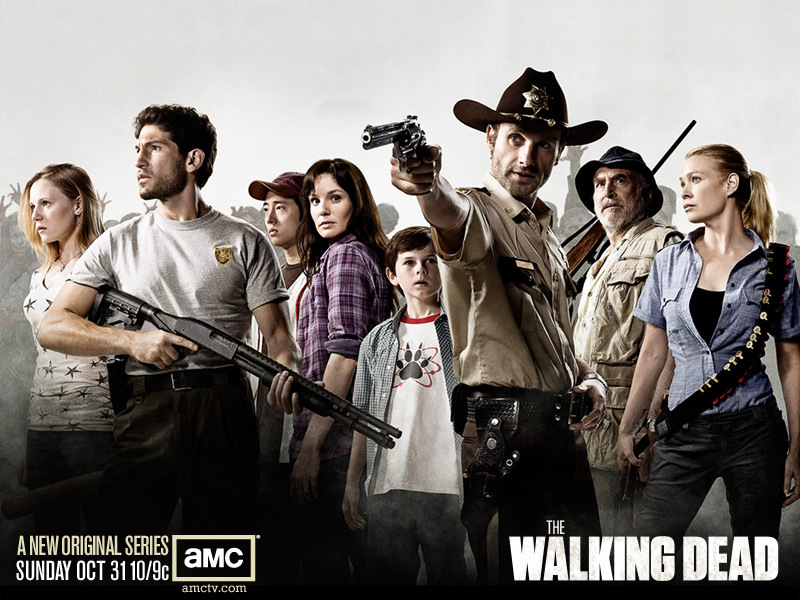 The Walking Dead tells the story of the weeks and months that follow after the apocalypse. Based on Robert Kirkman’s hugely successful and popular comic book series, AMC’s new original series, The Walking Dead, premieres with a 90-minute episode on Halloween night: Oct. 31 at 10/9c. You should go to the web site and check out all the behind the scenes stuff too! So scary! I must watch it!